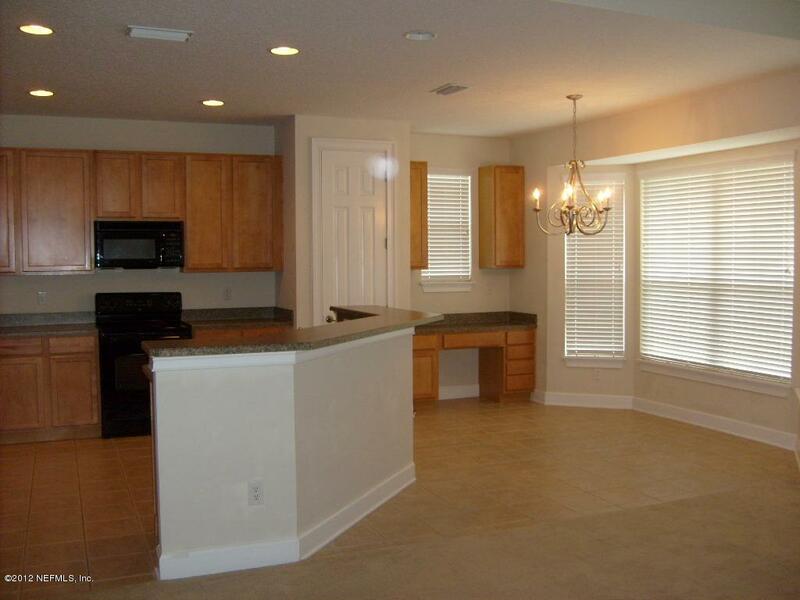 Enjoy Eagle Landing living at its best! 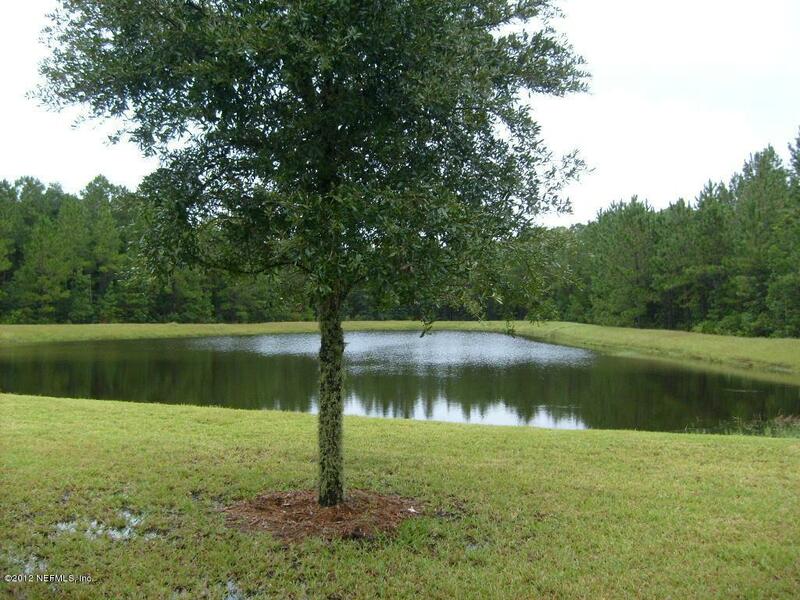 Beautiful water view from this 3BR/2.5BA home. 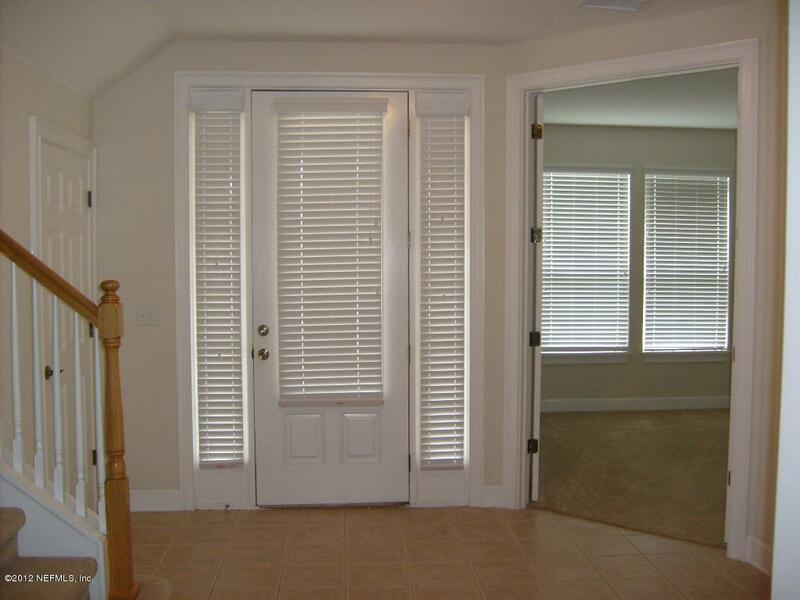 Master is located downstairs, with 2 guest rooms upstairs. Loft area, attic storage off loft, 2 car garage, covered patio overlooking pond. Kitchen opens to large family room. Well maintained home with lots of storage. 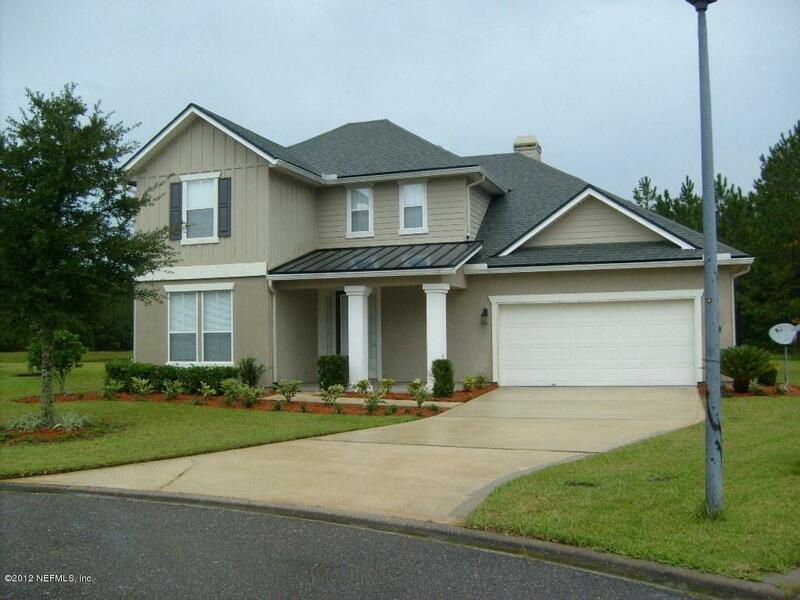 Easy commute to NAS/JAX, downtown Jacksonville, or Cecil Field.